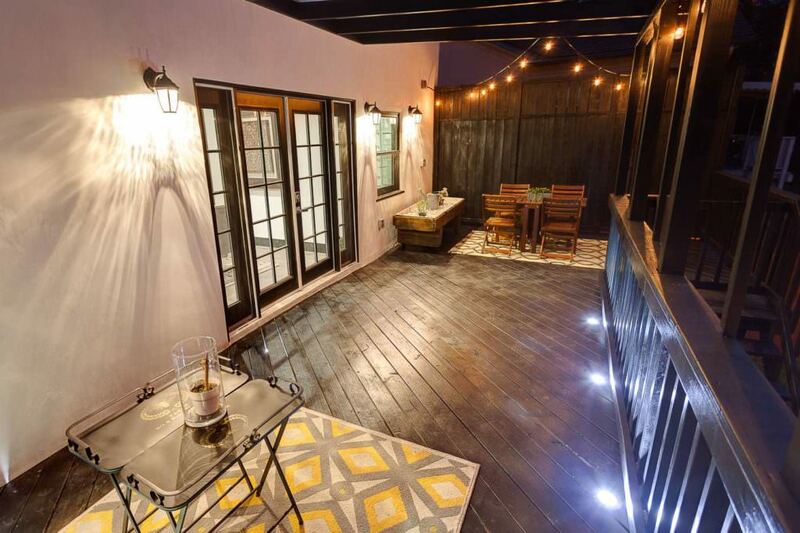 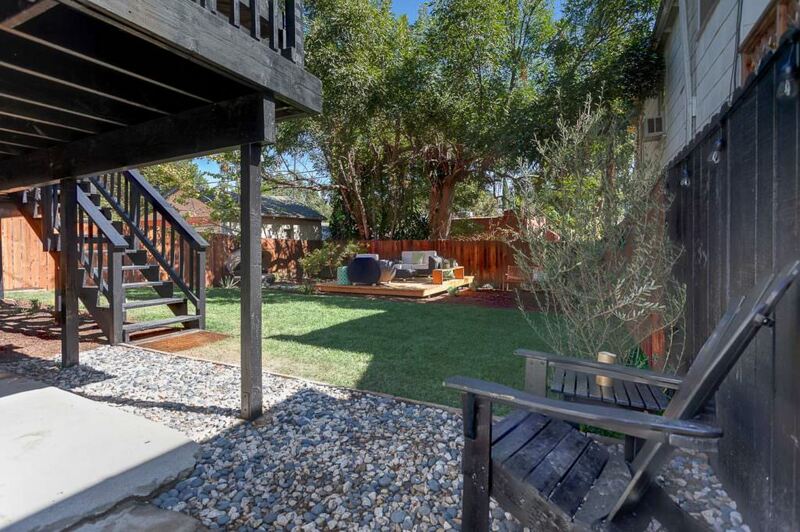 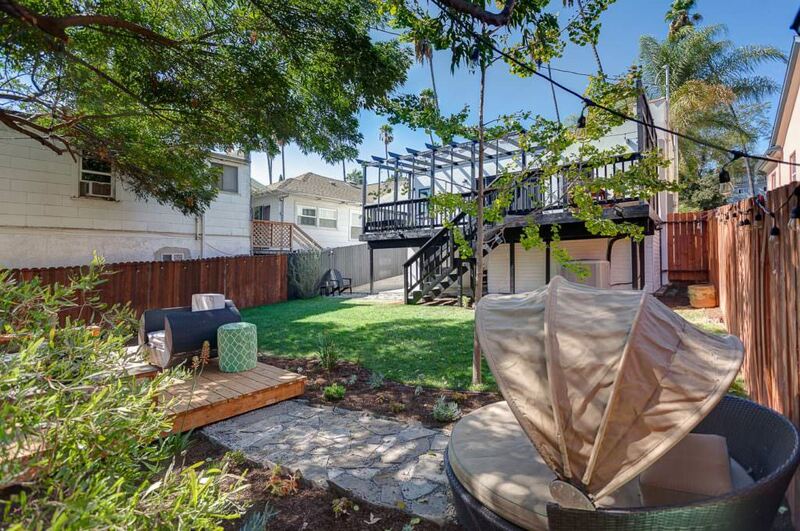 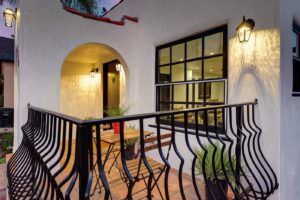 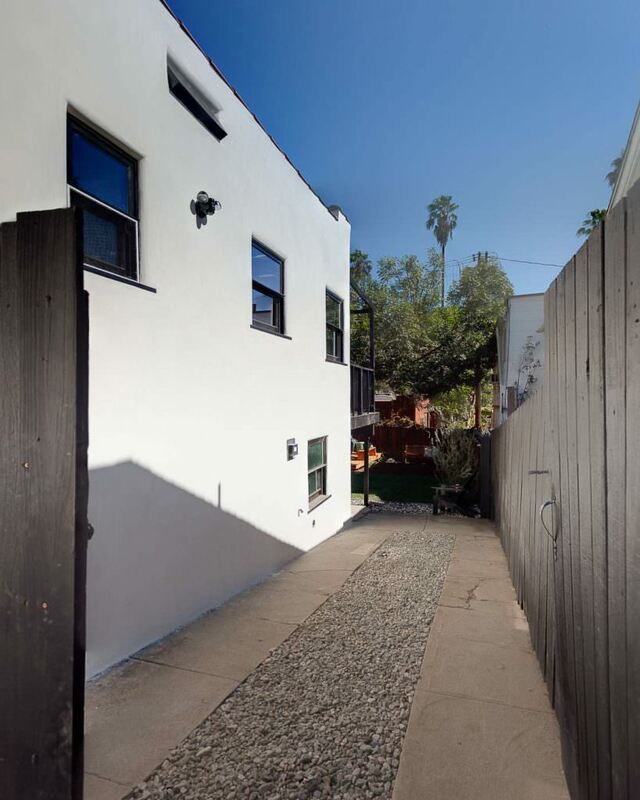 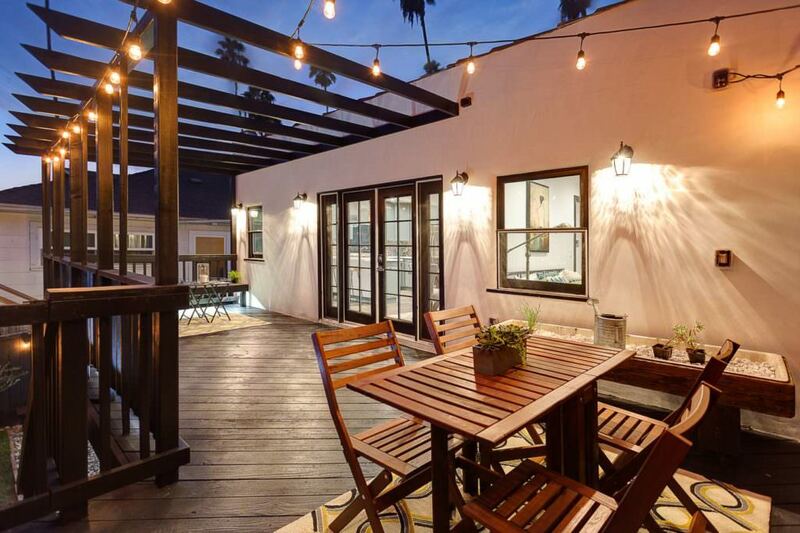 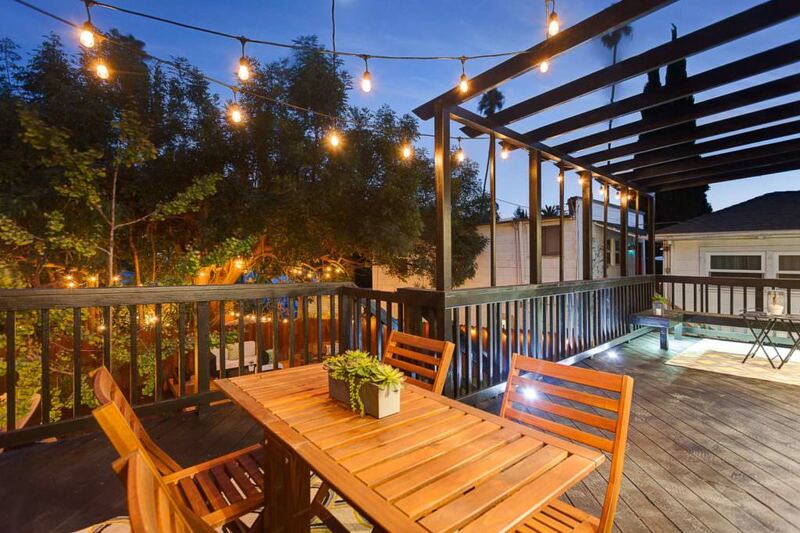 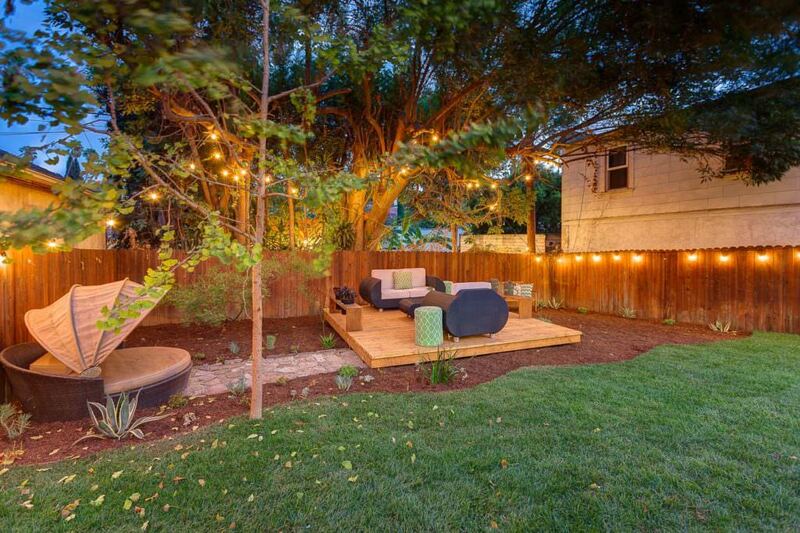 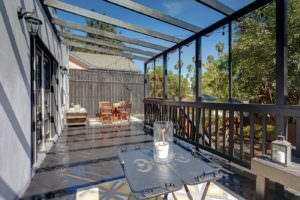 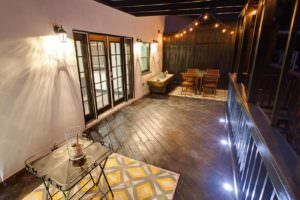 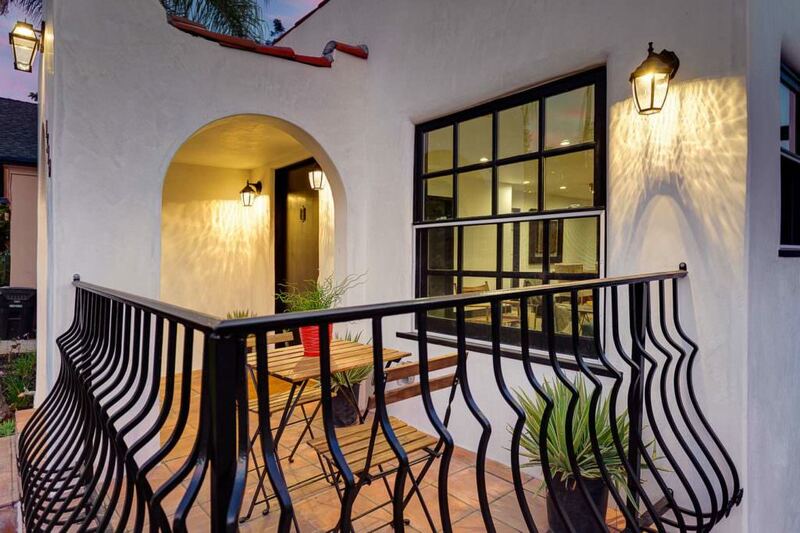 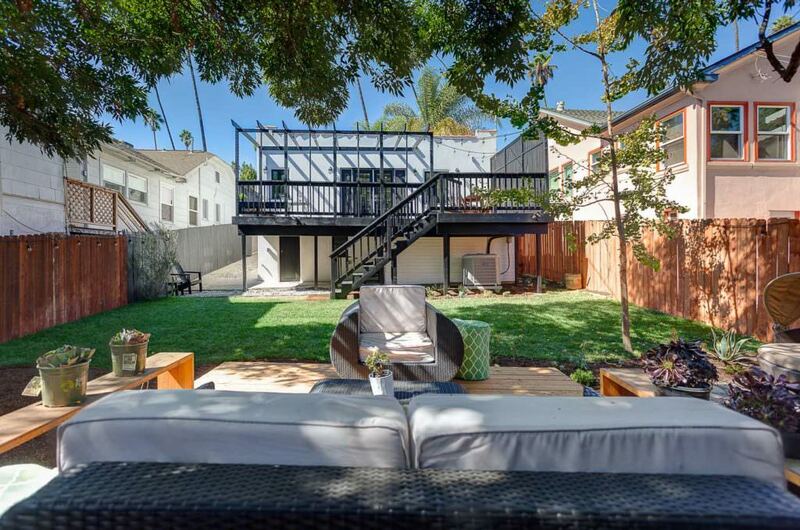 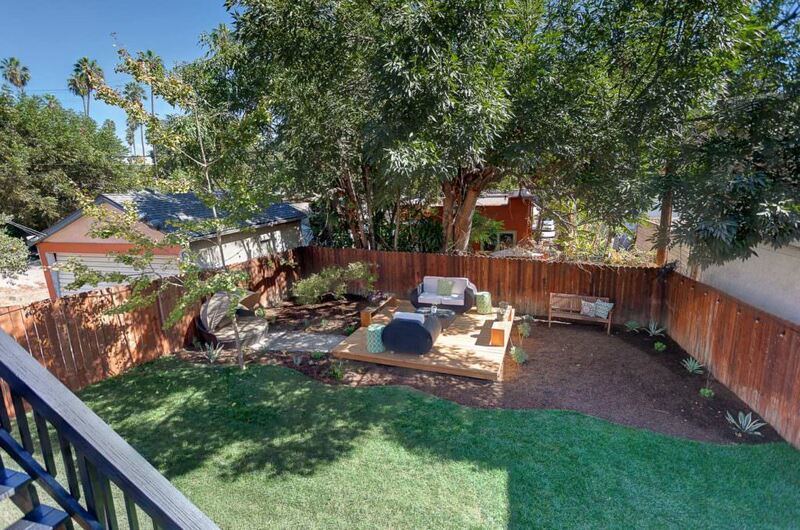 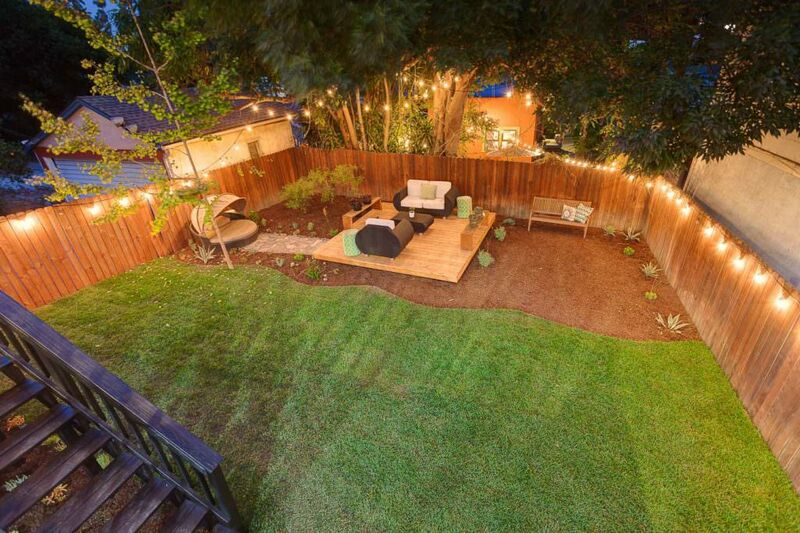 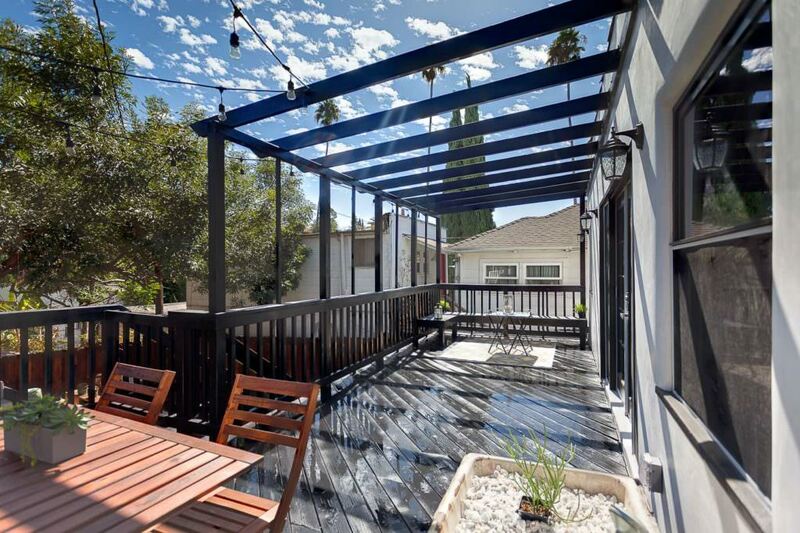 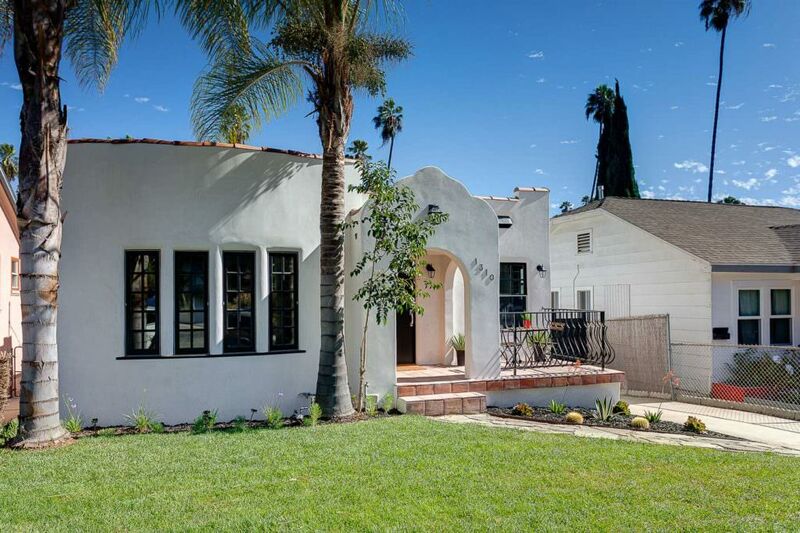 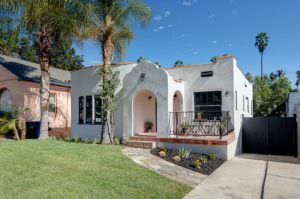 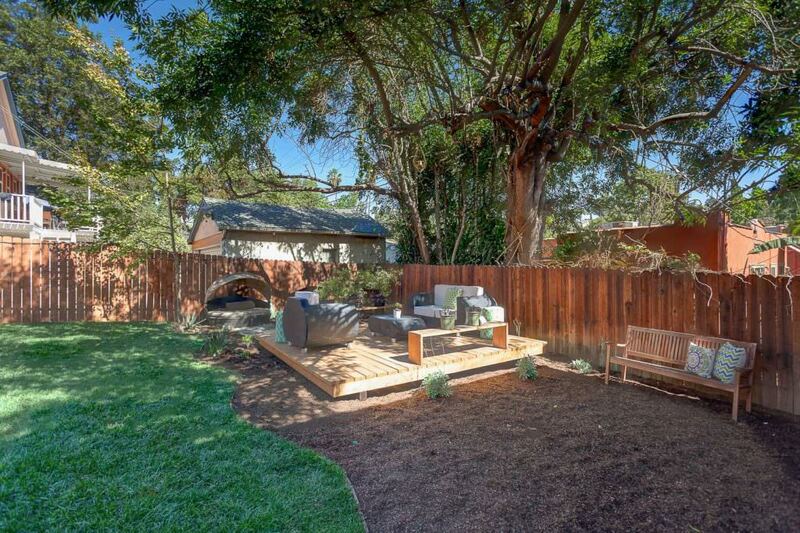 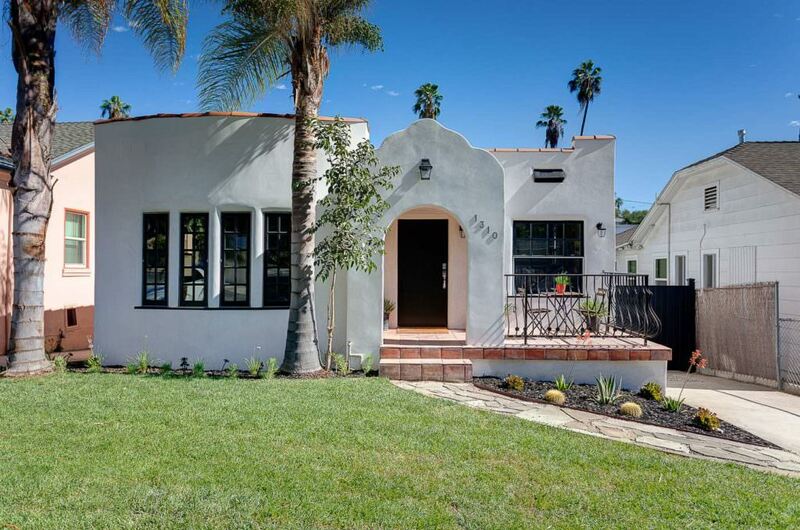 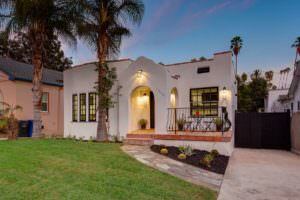 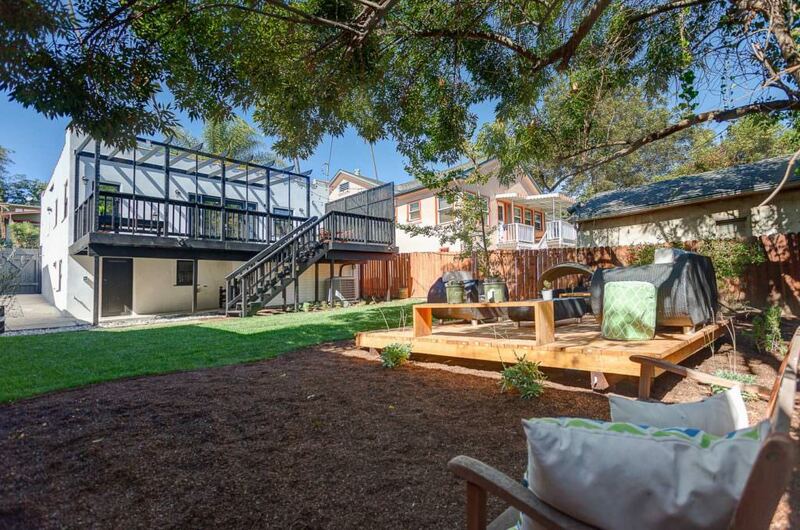 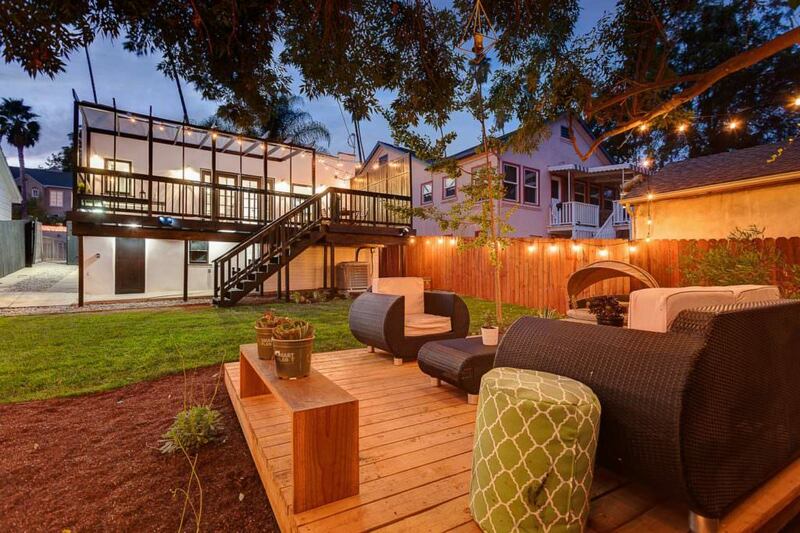 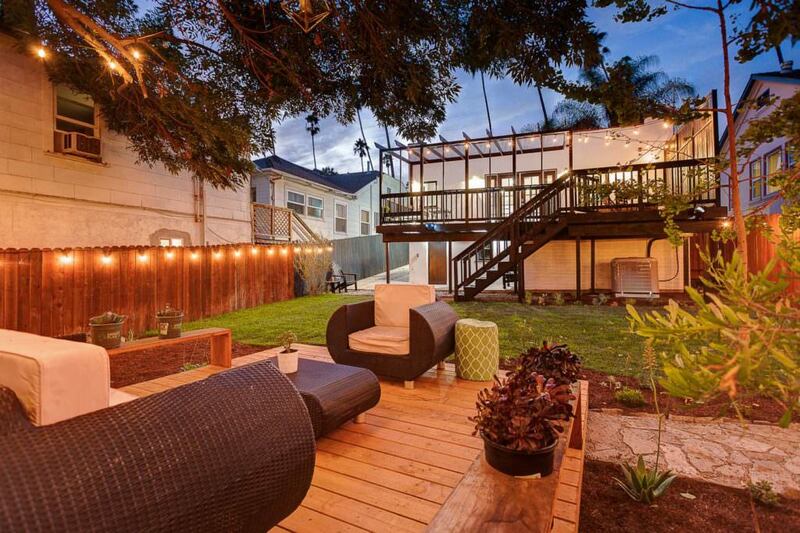 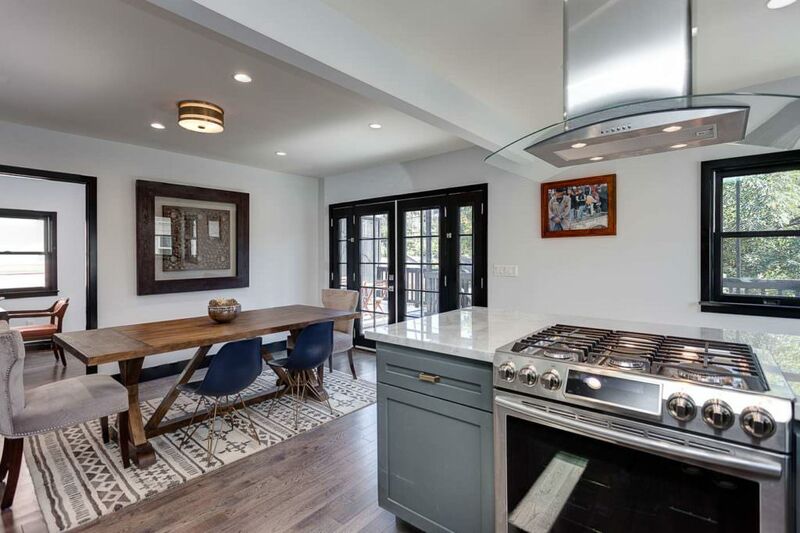 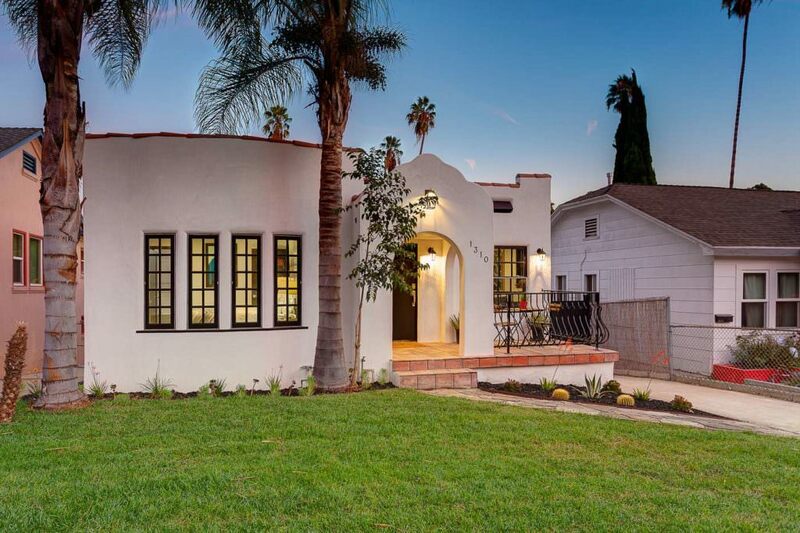 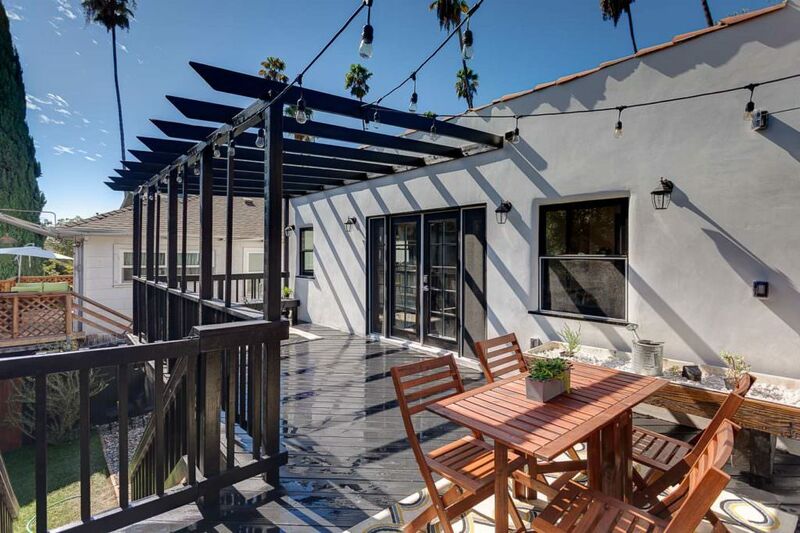 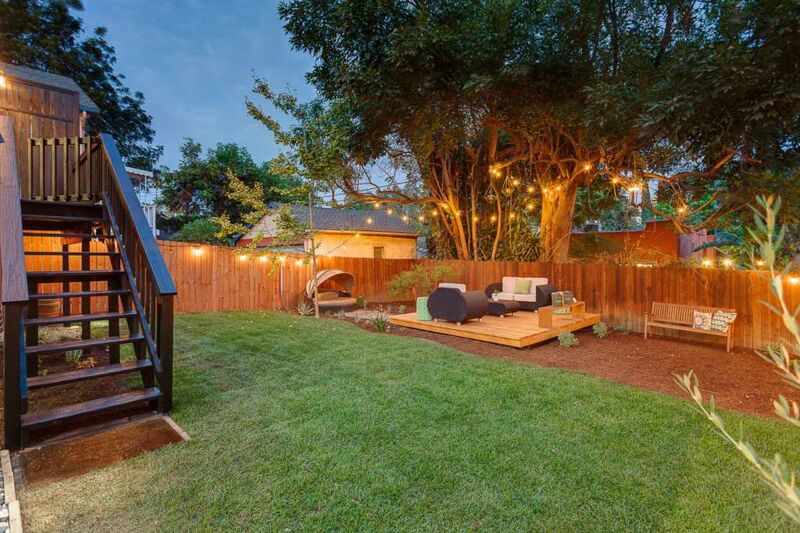 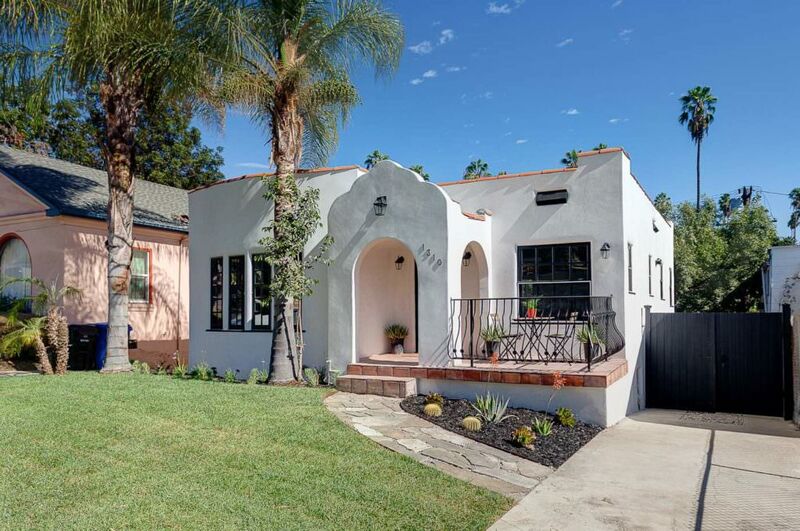 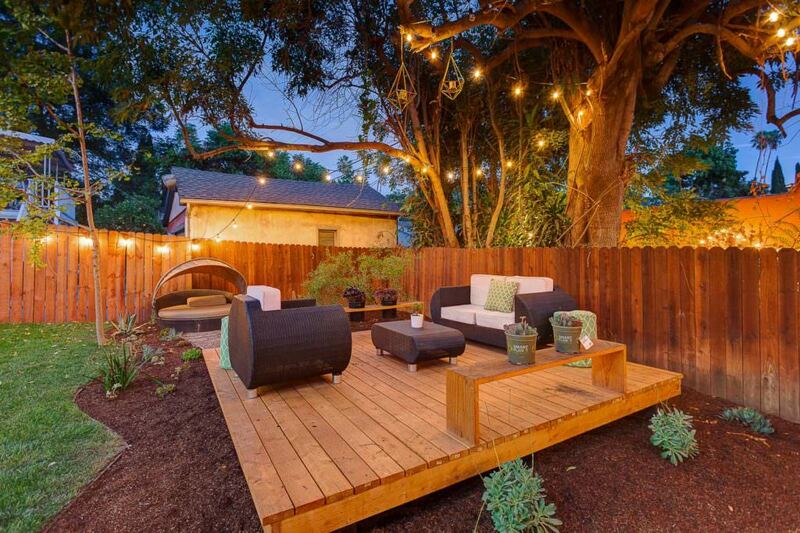 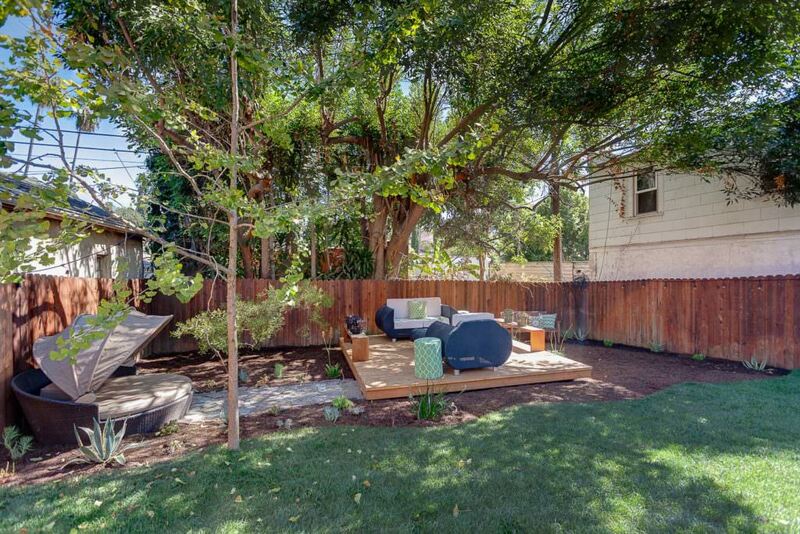 We proudly introduce this 1922 classic Spanish located in one of Silver Lake's best pockets. 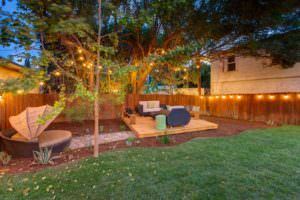 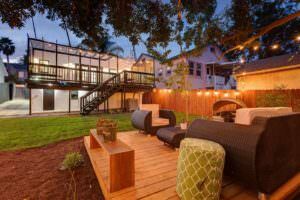 1310 McCollum is surely to please the most discerning buyer. 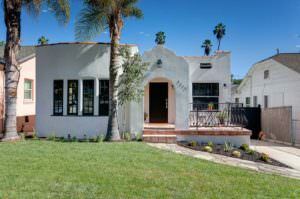 Every part of this home has been updated and brought back to life giving it modern amenities but yet kept in its original 1922 charm. 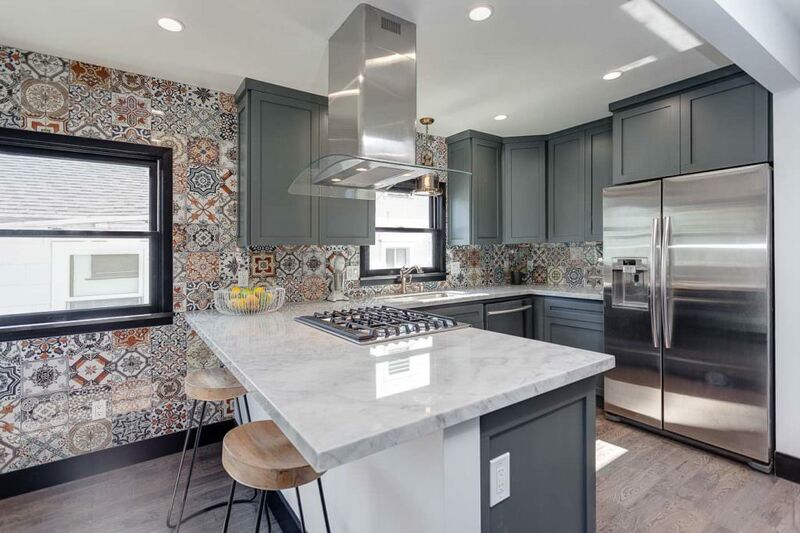 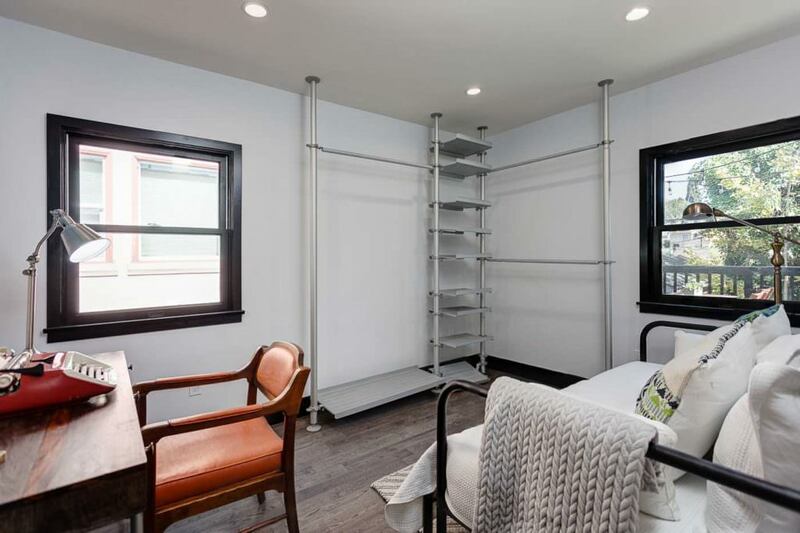 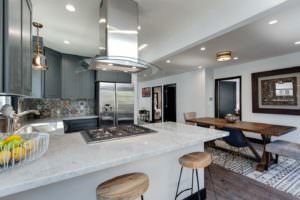 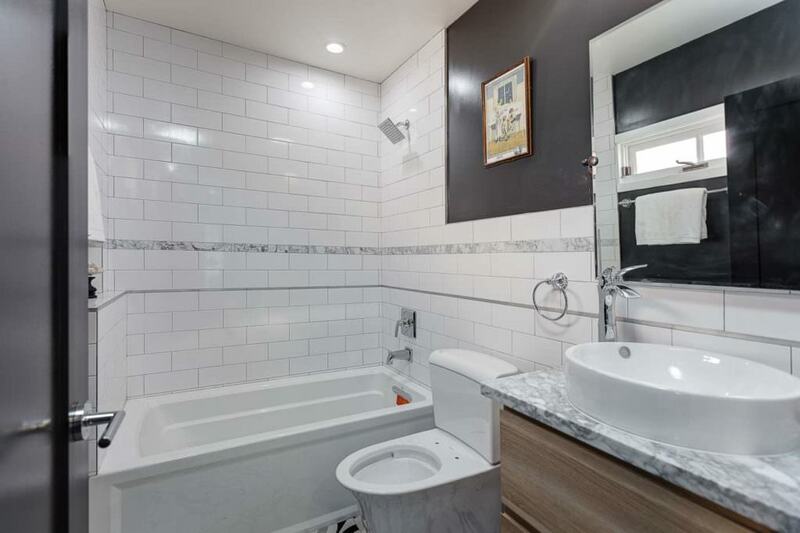 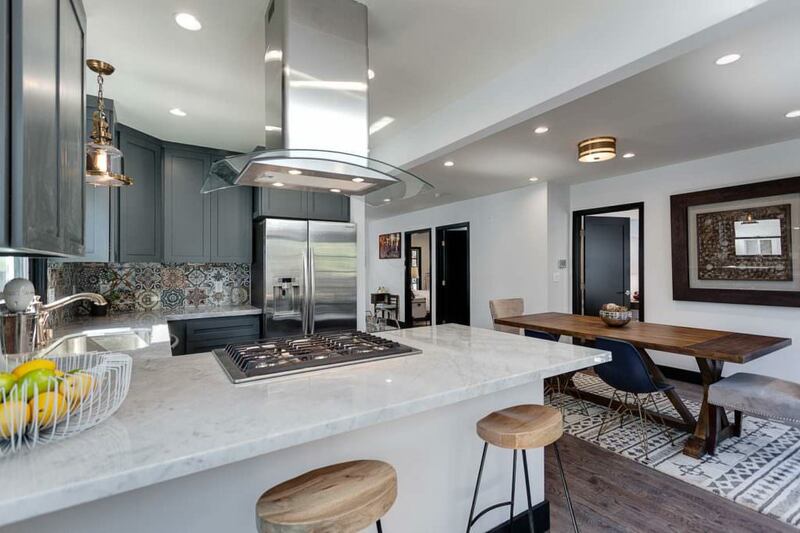 1310 McCollum offers an open floor concept with 2 bedrooms and 2 tastefully remodeled bathrooms, a kitchen that is stunningly updated and has stainless steel appliances. 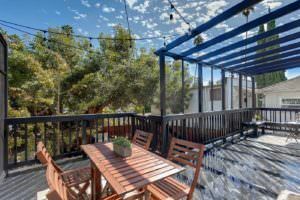 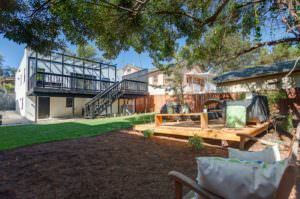 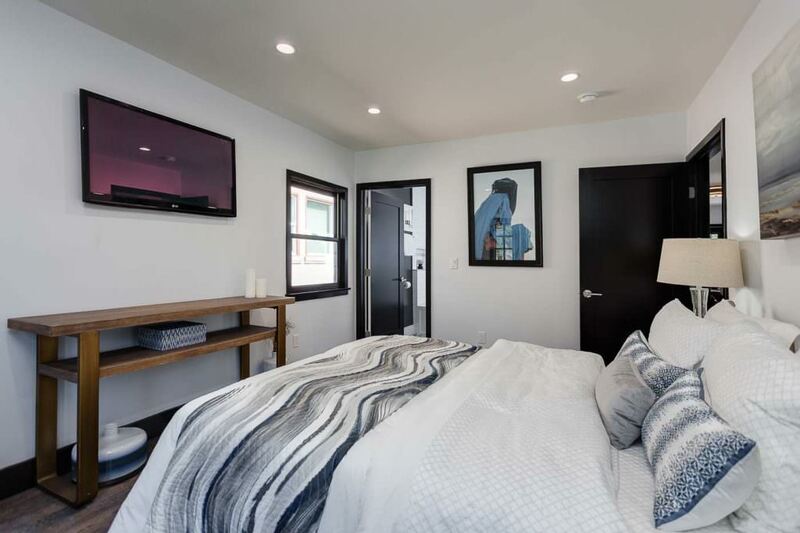 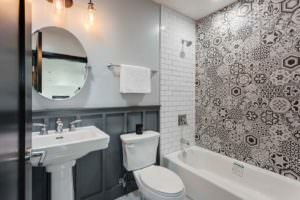 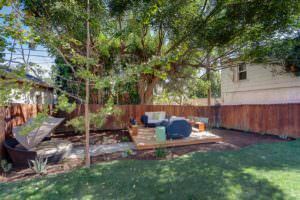 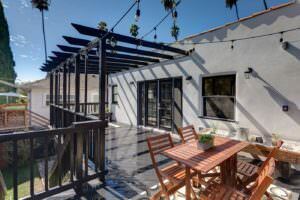 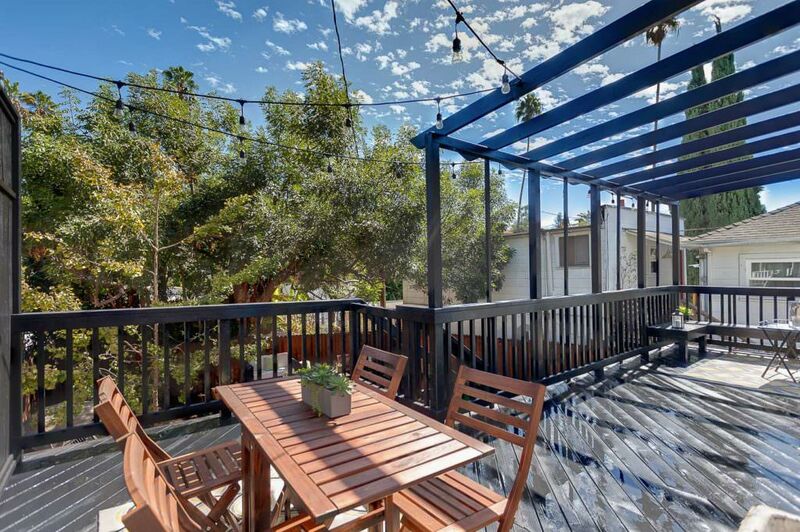 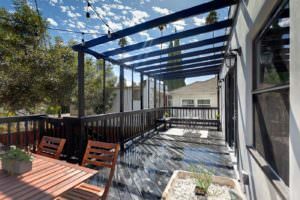 1310 McCollum is Silver Lake living at its very best as it is perfectly situated to walk to all that Silver Lake has to offer. With an offer sized deck as it opens off the dining room that also over sees the over sized private back yard with additional deck space that is perfect not just for personal enjoyment but to host family and friends. 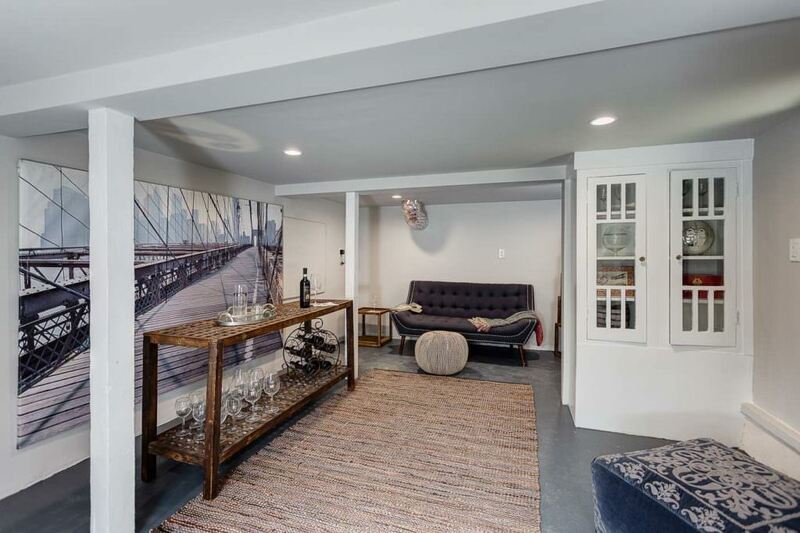 Bonus room also on bottom level perfect for variety of purposes that comes with wine cellar area. 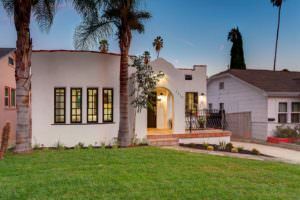 This is truly a special home. 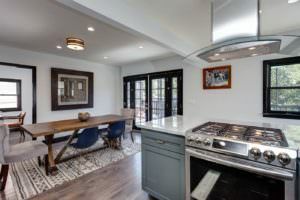 a kitchen that is stunningly updated and has stainless steel appliances.